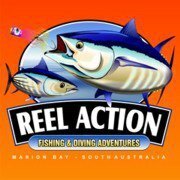 Based in Adelaide our vessel is berthed in Holdfast shores marina and picking up our clients from West Beach boat ramp. 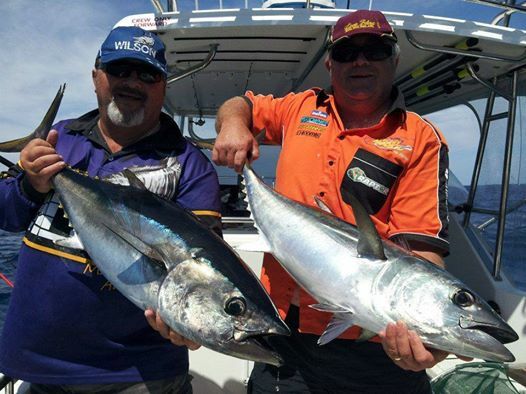 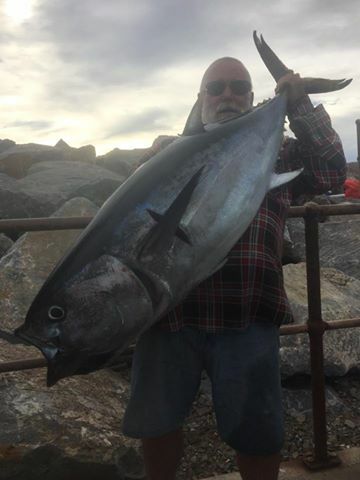 Glenelg Fishing Charters Adelaide run fantastic fishing trips for experienced, inexperienced fisherpersons, recreational, sporting and corporate group Fishing Charters. The Glenelg Fishing Charters friendly and professional approach will ensure you the best possible fishing experience on board their customised 10 metre Fishing charter vessel and now our new addition being a Mariton 8.5 metre Fishing charter. 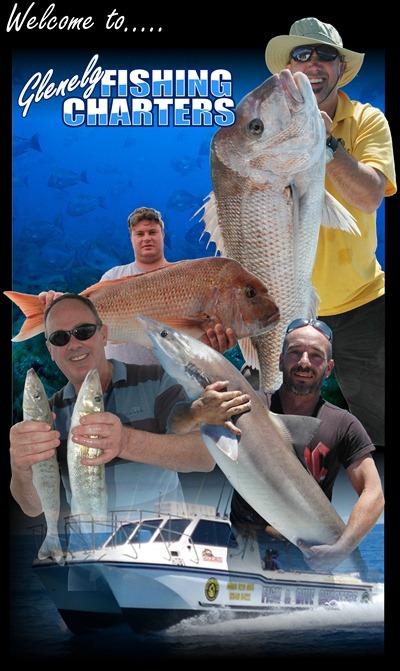 Glenelg Fishing Charters has established itself as one of the foremost and leading Fishing Charters in and around the waters off Adelaide, offering to you a unique perspective to fishing and cruising charters.